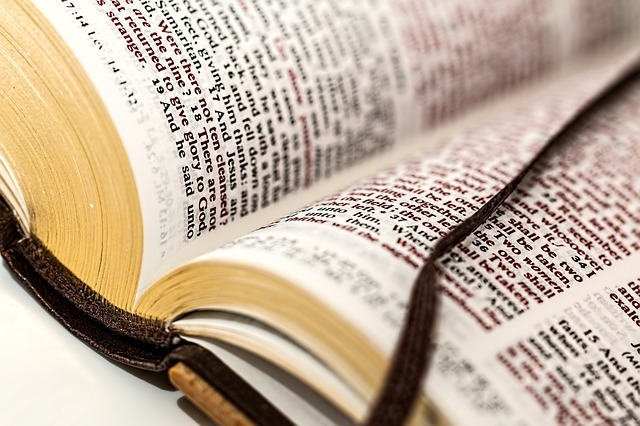 Guest pastor Hope Carpenter delivered a fervent lecture on the importance of “holding fast” to confessions of faith, a message she claimed to have received from God that morning. 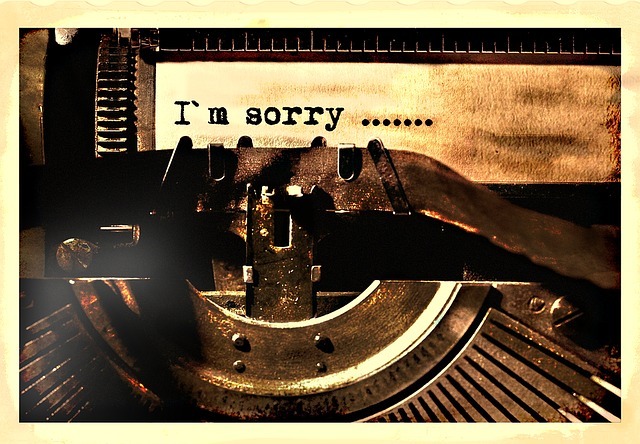 Then, her monologue took an abrupt, violent turn. 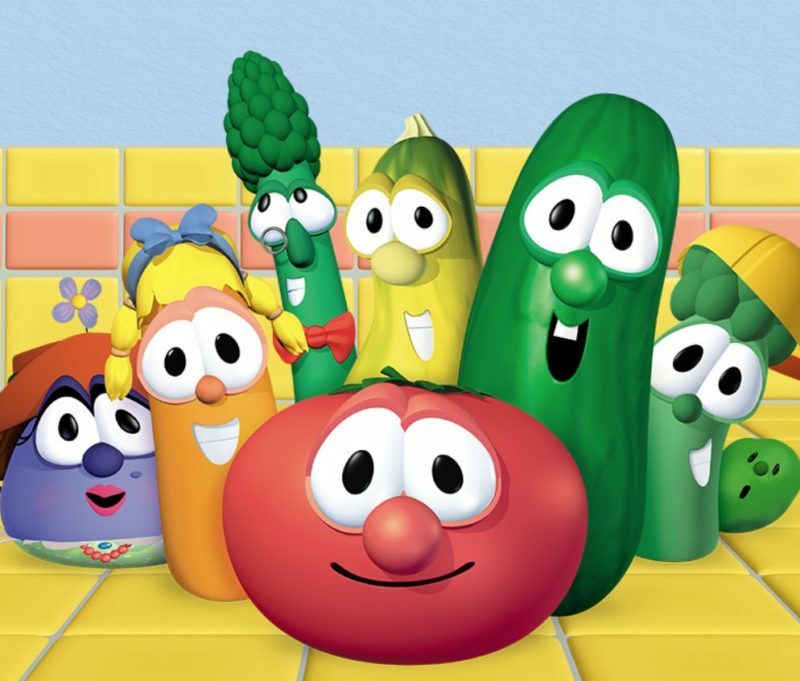 It’s official: New episodes of VeggieTales are in the works and creators Phil Vischer and Mike Nawrocki are both involved. TBN will air nine new episodes, plus a Christmas special. 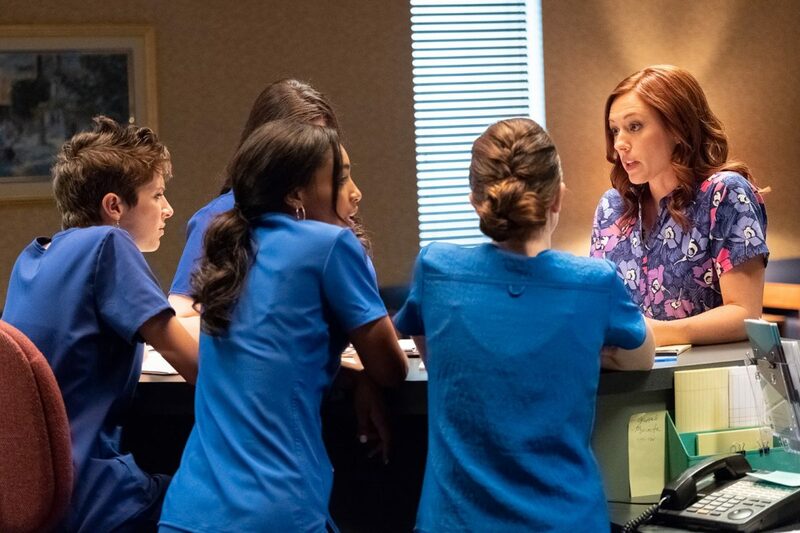 When you look at the kind of faith-based movies that do well versus those that don’t, the anti-abortion drama "Unplanned" arguably, on paper, fits in the latter category. 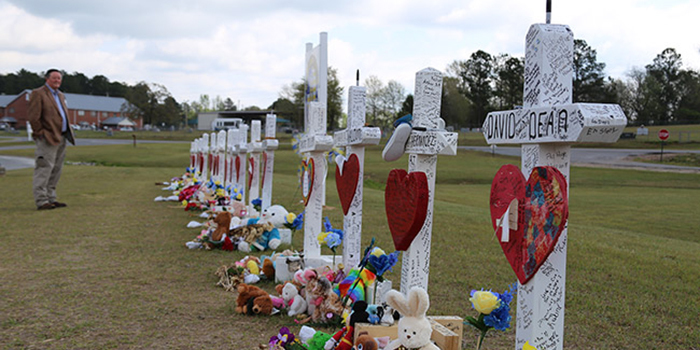 BEAUREGARD, Ala. (BP) -- So much more -- that's what the March 3 tornadoes were to Rusty Sowell. So much more than he ever could've fathomed. 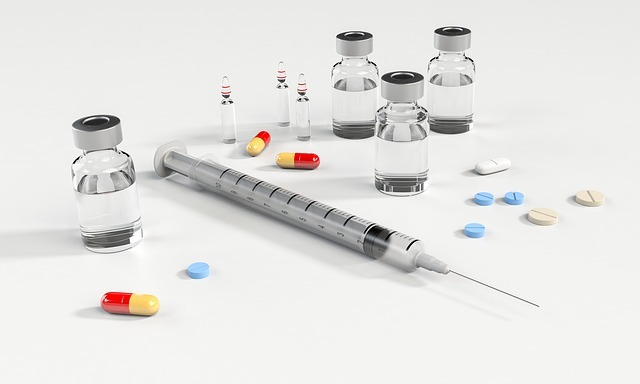 In a report published March 5, the total U.S. deaths attributable to alcohol, drugs and suicide in 2017 have more than doubled since 1999. 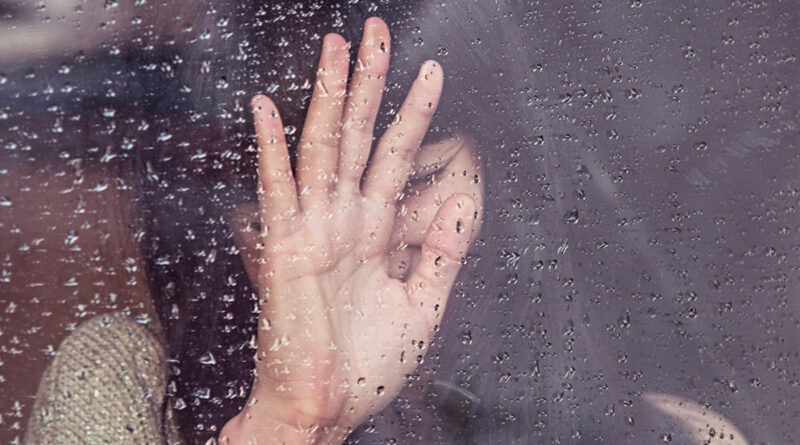 Victims of trafficking often end up with criminal records resulting from forced actions during enslavement, making it difficult for them to rebuild their lives after being freed from enslavement. Why? 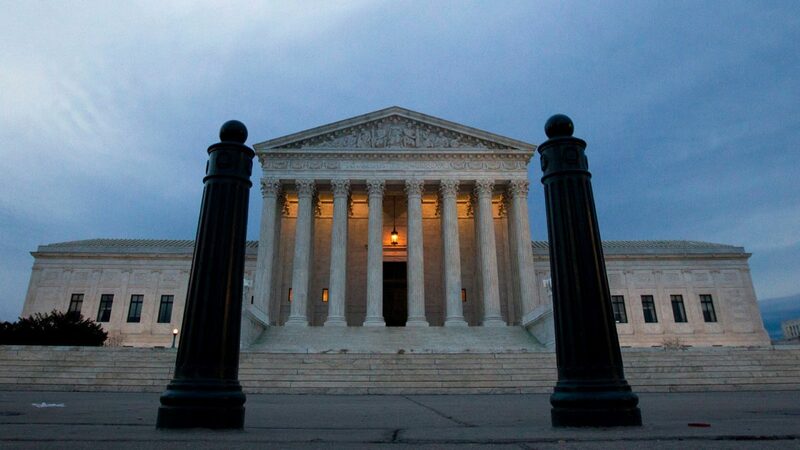 (RNS) — Within the last two months, the U.S. Supreme Court has issued two important religious liberty decisions with strikingly similar facts and diametrically opposed outcomes. 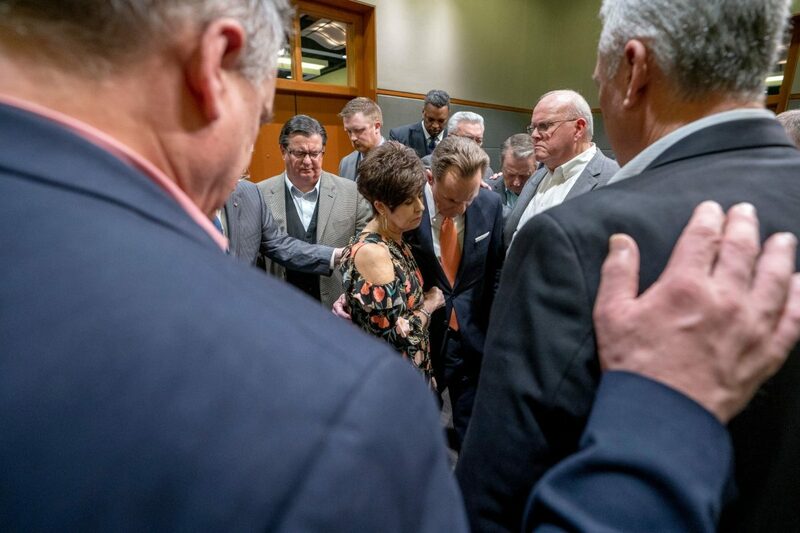 NASHVILLE (RNS) — Ronnie Floyd, an Arkansas megachurch pastor and former Southern Baptist Convention president has been elected to head the denomination’s Executive Committee by a vote of 68 to 1 electing Floyd in an executive session of nearly four hours.